Before starting to bet, punters will have to choose between a large number of online betting service providers. In general, there are two categories of operators: the traditional bookmakers and the fairly new sports betting exchanges. The first betting exchange was formed by the merger of flutter.com and Betfair in 2000. Since then Betfair has maintained a dominant market share over the years. The main difference between bookmakers and exchanges is that bookmakers are offering their customer odds to bet on. They bet against the operator while exchanges don’t set odds, they are just providing a marketplace for customers where users bet against each other. 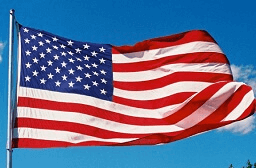 The public offer and demand, so to speak, regulating the odds for sports betting exchanges. When placing a bet at a bookmaker website, you can only back the outcome of a certain event. Basically, you bet on the occurrence of a specific result. If you place your bet on Cleveland to beat Golden State in the NBA Finals, you are backing Cleveland. The betting exchanges have added another way of betting. 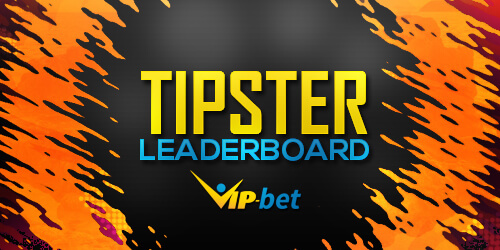 Here you can also lay bets, which means that you are betting against a certain event to happen. If you decide to lay Cleveland in the NBA Finals and they end up losing, you will win your bet. The tricky part is the payout. If you win your bet, you will double your money, but if you lose the bet you will have to pay out at the previously agreed odds. Laying a bet is quite similar to the job of a bookmaker. How Do Betting Exchanges Make Money? The vast majority of betting exchanges are making money by charging a commission on the net winnings of their customers. 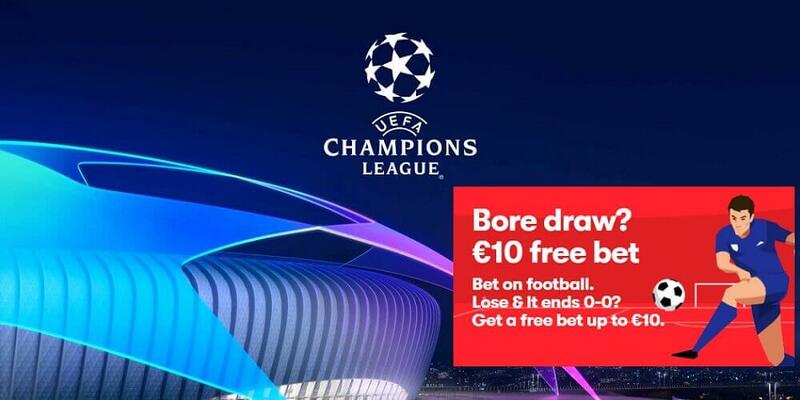 The odds available on a betting exchange will therefore often be better than those offered by traditional sports betting websites, because there is hardly any commission included. Betting exchanges have obvious advantages for the customers: low commission, decent odds, and no limitations on betting volumes. Since the betting volume is determined by the customers themselves, it might happen that you want to back a specific event for a big amount of money, but you won’t be able to because nobody else is interested in that certain event. The exchange market regulates itself and that is why the liquidity heavily leans towards very popular sports like soccer or tennis. Rather small leagues are not attractive enough to allow high rollers to play for their usual stakes. Moreover many exchanges aren’t suited to unlimited multiple parlay betting. Even though Betfair offers accumulator bets for its exchange, they are limiting them in number and type. 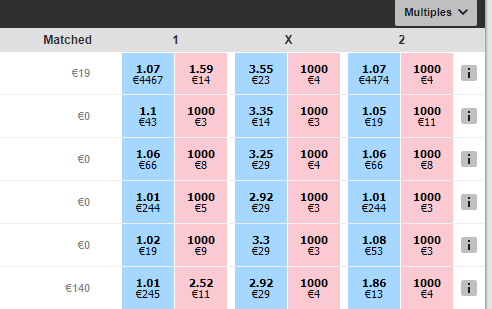 In the table below we have listed the pros and cons of bookmakers and sports betting exchange. 2016 is a great year for all football fans! We will see the eagerly awaited EURO 2016 in France as well as an Olympic Football Tournament in Rio de Janeiro, Brazil. So you are guaranteed to have football entertainment all throughout the year. 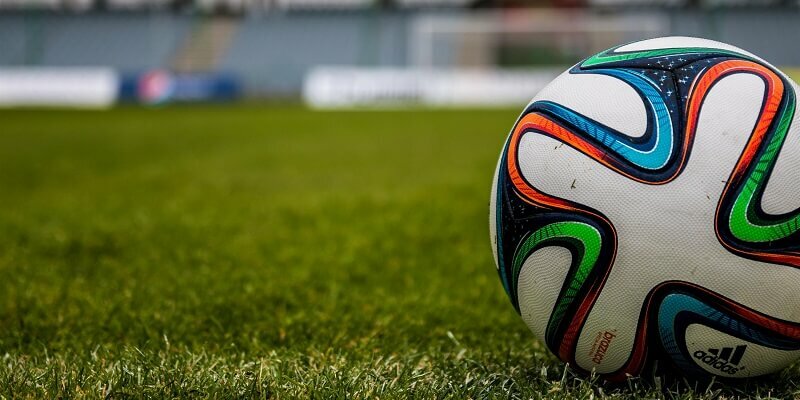 In this article we will focus on the EURO 2016. It is the more important tournament with only the best European players and teams competing against each other. The opening match will be held in the legendary Stade de France in Paris on the 10th of June. That’s also where the final will take place four weeks later on the 10th of July. There will be a total of 24 teams playing in six groups. We will try to give you an early outlook for the possible outcome of this tournament. Our analysis will focus heavily on the top contenders for the title as well as their strengths and weaknesses. The bookmakers are currently listing France as the favorite to win the title this year with odds of 4 to 3. Germany is not too far behind at odds of 4 to 4, while Spain is taking the third space at 6 to 1. Those three teams are listed as the top contenders before going into the tournament. 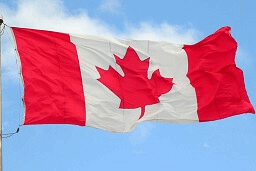 France is listed as the top contender for the title. The team has the home-pitch advantage and has been proving their skills lately in victories over World Champion Germany and the secret favorite England. The team is well balanced between offense and defense and their coach, Didier Deschamps, has already proven he is capable of winning titles with Le Grande Nation in the World Cup 1998. France has a lot of young, but very talented players like Antoine Griezmann, Paul Pogba, and Raphael Varane. The team has plenty of stars, their only concern might be that they lack experience, as they haven’t gone further than the Quarter Finals of a major tournament and therefore might be not able to handle the pressure. With an experienced coach like Deschamps, we believe France is one of the top contenders for the title, right next to Germany. 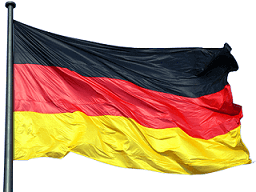 Germany is the current World Champion and obviously capable of winning the EURO 2016. The team has a lot of experienced players, who won several international and national titles over the past few years. Throughout the Qualification, the team seemed less motivated after its great victory at the World Cup 2014 in Brasil. They lost some matches to weaker teams and overall were not playing as well as the critics or fans may have expected. Nevertheless the actual tournament is different from the qualifying phase. Germany is the ultimate tournament team and will be fully focused when the tournament starts, as they have proven many times in the past before. A team with Manuel Neuer as goalkeeper, Jerome Boateng in the defense, and brilliant players like Toni Kroos, Thomas Müller, and Mesut Özil in the midfield is very likely to compete for the title once again. We expect “Die Mannschaft” to perform well this year and finish at least in the top 4. Spain is still one of the best teams in Europe, but they aren’t the team they used to be in the early 2010’s. Their showing in the World Cup 2014 was a sheer disaster, not even making it out of the group stage and were put to shame by a 1-5 loss against the Netherlands, who didn’t even make it to this year’s EURO 2016. La Roja will need to bounce back from this huge upset and prove that they are still an elite team. Players like Andres Iniesta, Diego Costa, and David Silva are world-class and a great example of Spain’s high-quality squad, which is currently undergoing a transformation of elder players leaving the National Team and younger ones being introduced. 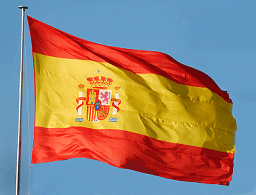 The EURO is just the first tournament for a Spanish team in an upheaval. Spain will make it out of group stage, but then fall short in the Semi-Finals. England has been recently making big steps towards becoming an absolute world-class team and their unbeaten performance in the qualifying phase is clear proof of that. If we look at the history though, our expectations might be lowered. 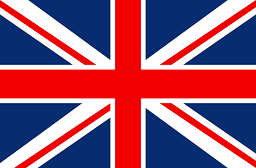 England won its only title more than 50 years ago. Recent performances in big tournaments were all but good, however that shouldn’t be a reason for resignation. Roy Hodgson has done a great job over the past two years building a team filled with young, talented players who are complementing one another on the field. Harry Kane, Raheem Sterling, and Daniel Sturridge are all capable of scoring goals anytime and decide matches only by their individual strength. England’s offense is one of the best in Europe. Although the players might not be as experienced in big international tournaments as players from the German or French team, it is almost guaranteed that England will make it out of the group stage at the very least. We expect them to finish in the Quarter or Semi-Finals. Belgium was the secret favorite to win the FIFA World Cup in 2014 and was playing really well, but failed to beat Argentina, who came in second in the end. The team is one of the youngest in the tournament with huge talents from the “Golden Generation” including such fantastic players as Kevin de Bruyne, Eden Hazard, and Marouane Fellaini. Belgium has gained the much needed experience during the World Cup and seem to be ready to make the next step this year. Marc Wilmots will be able to nominate high-quality players in all relevant parts of the squad, but will have to replace the injured captain, Vincent Kompany, who plays a main role in the team. Belgium has a great team with enough potential overall to reach the Semi-Finals this year. Italy is probably the most difficult team to rank this year. They are a traditional team with great defense, high experience and great players, but are also in the middle of a rebuild. The recent results were not really satisfying the fans and important players retired, so their coach Antonio Conte had to make several adjustments. The team qualified for the European Championship by finishing first in their qualifying group, beating Croatia and Norway. As always, Italy’s great strength is defense, but their weakness is offense. The team has scored only 16 goals in 10 games against rather weak opponents like Malta and Azerbaijan. That means the squad is clearly missing great strikers from the past like Toni, Totti, or Del Piero. Conte can only nominate people with rather low profiles or not much international experience, which is urgently needed in such big competitions. Depending on how stable the defense will be working, we can expect Italy to make its way out of group stage, but not finish higher than the Semi-Finals in the EURO 2016. Is Portugal a title contender? Well yes, but the team depends heavily on Cristiano Ronaldo once again. If he is in outstanding form and able to score a lot of goals, they will have a very small chance to win the title they were robbed of 12 years ago on home soil by Greece. Portugal lost against the reigning champion Spain in 2012 in a penalty shootout, so it’s fair to say that they are a legit team with high ambitions. Their team is not as star-powered as it used to be, but players like Nani, Joao Moutinho, and Pepe are definitely enough to make it far in the Euro 2016. The team’s biggest weakness is the lack of world-class strikers, but this has been going on for years now so they should be able to deal with it. It will be a big challenge for Fernando Santos’ team to match the previous European Championship result by finishing in the Semi-Finals. Games: League of Legends, Starcraft 2, Starcraft: Brood War. Samsung Galaxy, previously known as Samsung KHAN, is one of the most successful eSports teams from South Korea. They are competing in League of Legends (LoL) and Starcraft. Samsung is one of eSport’s top earning teams with over $2.1 million in prize money won in 240 tournaments. The League of Legends team was acquired in 2013 and has won the 2014 World Championship for a staggering first place prize of one million dollars! Samsung has held two sister teams in LoL at that time in order to improve the practice schedules of both teams. The company is home to such popular players as DanDy, Looper and Mata. Games: Counter-Strike, CS:GO, Dota 2, Hearthstone, Heroes of the Storm, League of Legends, FPS Duel, Smite, World of Warcraft. 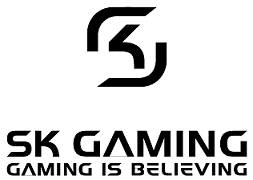 SK Gaming is one the world’s oldest eSports organizations. The company was founded in 1997 under the name Schroet Kommando in Oberhausen, Germany. Nowadays it has offices in Cologne, Germany, and Stockholm, Sweden. With a professional and innovative employee structure, SK Gaming has became a medium-sized business. The organization entered the League of Legends scene in 2010 and came in second at the World Cyber Games Grand Finals in the same year, losing to Counter Logic Gaming. Since then, the team has constantly been participating in big tournaments and managed to win three titles and collect several top 4 finishes during that time span. Games: Dota 2, Hearthstone, League of Legends, Starcraft 2, CrossFire. 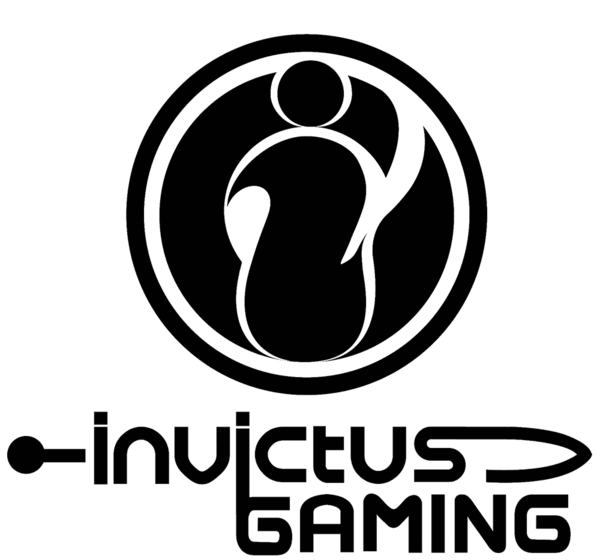 Invictus Gaming (IG) is a Chinese multi-platform eSports organization. It was founded with the purchase of Catastrophic Cruel Memory, the best team at that time, in August 2011. The company owns one of the oldest League of Legends teams in China. It decided to add Korean professional gamers to its team during Season 5 of the Chinese LPL. That move was supposed to enable IG to compete in the World Championship against the dominating Korean forces. However, their performance on the International stage in 2015 was disappointing as their team finished last in the group and ended in 13-16th place. The group has also become the flagship of the Chinese Dota scene in recent years. Games: CS: GO, Dota 2, Hearthstone, Heroes of the Storm, League of Legends, Starcraft 2. 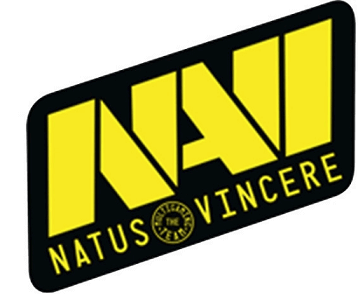 Natus Vincere (Na’Vi) is Latin for “born to win”. Na’Vi is a Ukrainian multi-gaming organization, which was founded in 2009 as a Counter-Strike team after the collapse of the team KerchNET. A Dota branch was created in October 2010 by signing several professional gamers like Goblak and XBOCT. In 2013, Natus Vincere started an all female team and soon after the organization began expanding to the North American market with their signing of the North American Rejects in 2014. After missing the qualification for the Fall Major, Na’Vi announced the departure of their Dota 2 team. In contrast to Dota, Natus Vincere’s Counter-Strike team was a huge success. It was the first team in history to win three major tournaments in one year: Intel Extreme Masters, Electronic Sports World Cup and World Cyber Games 2010. Games: CS:GO, Dota 2, Starcraft 2. Virtus.pro is a Russian eSports organization, most famous for their Counter-Strike and Dota 2 teams. The team was founded in 2003 and has won more than 100 gold, 170 silver and 220 bronze medals in more than 10 eSports disciplines. During that time the company has accumulated over $900,000 in winnings. A women’s only team was also added to the roster on the 5th of September 2012. 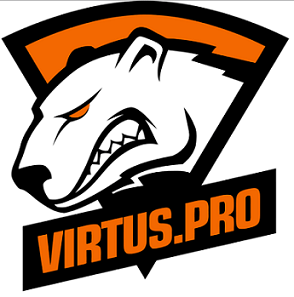 Virtus.pro Polar was formed on September 18, 2014, by NVMI players. The team has been re-branded to ASUS.Polar as an attempt to create a separate brand under a single ownership. The ambitious project didn’t work out as the founders had hoped and therefore the team has been merged with the main Victus.pro roster and doesn’t exist anymore as a brand. Games: CS:GO, Dota 2, Hearthstone, League of Legends, Starcraft 2. Fnatic is a professional eSports organization, which consists of players from all around the world. The company has several teams competing in various games. 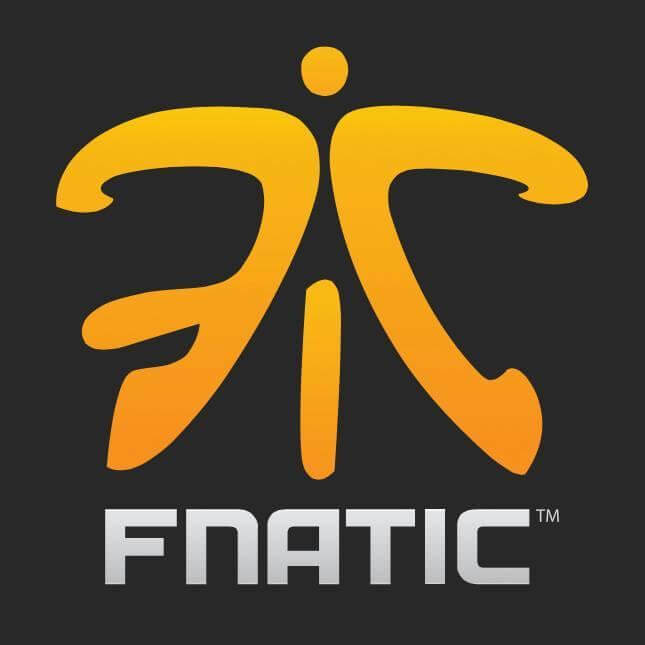 Fnatic is probably the strongest European team since the early days of competitive League of Legends. The squad has participated in the finals of all six LCS championships and has won five of them. It was founded on the 23rd of July 2004, by Anne and Sam Mathews. One of the first teams acquired was playing Counter Strike. The team initially had some troubles reaching international success, but after a change in its lineup, the tides turned in 2006 with several important tournament victories. Games: CS:GO, Dota 2, Hearthstone, League of Legends, Super Smash Bros., Call of Duty, Overwatch. 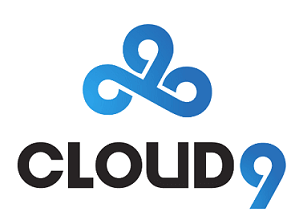 Cloud9 is a North American eSports organization fielding teams in several popular online games. The team was once known as Quantic Gaming, but after they left their sponsor the players started to participate in tournaments under the name NomNom. Even though the organization is fairly new to the scene, its teams were already able to collect several important victories. The League of Legends team has been especially successful, winning in the MLG Winter Championship and NA LCS Spring Playoffs. The squad has won over $2.5 million in prize money and taken part in over 210 tournaments. Games: Dota 2, League of Legends, Starcraft 2. 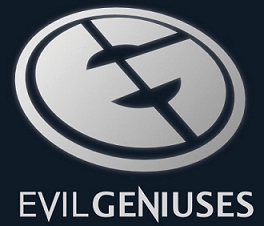 Evil Geniuses (EG) is an eSports organization based in San Francisco, United States. The group was founded by Alexander Garfield in 1999 and initially started as a Counter-Strike team in the late 90’s. Nowadays EG has become a subsidiary of GoodGame Agency, which is owned by Amazon.inc. Another team owned by GoodGame is the popular European-based organization Alliance, which is also competing in eSports. The Evil Geniuses won a staggering $18,377,817.00 at the Dota tournament, “The International 2015”. This is the biggest prize money in eSports history. The company acquired a Dota team in 2008 and added another professional team to its roster, when they entered the Starcraft: Brood War scene in 2009. Games: League of Legends, Starcraft 2. 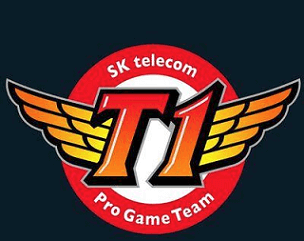 SK Telecom T1 is a professional gaming team based in South Korea. The Starcraft: Brood War team was founded under the name Orion in 2002 by Lim “Boxer” Yo-Hwan . Their most popular team is its League of Legends division. The team managed to win the World Series two times and is home to Lee “Faker” Sang-hyeok, the best player in the world. The squad has won several other titles over the years including the LCK Spring Playoffs, the SK Telecom Proleague, and LoL Championship Summer Season. 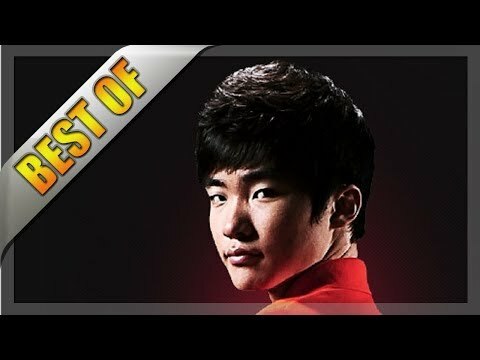 Faker is easily the most known eSports player there is. He is playing for the team SK Telecom T1, competing in League of Legends. Many experts and fans consider him the best player in the history of the game. His team has won the World Championship in League of Legends (LoL) two times: in 2015 and back in 2013. He’s playing the mid lane position for his Korean-based team, which is widely considered the most important position on a team. Being just 20 years of age, Faker will be able to maintain a high level of game play and continue to dominate his position. His popularity in social media also speaks for itself, currently he has 910,410 Facebook likes, 82k followers on Twitter, and over 16 million views on the streaming platform Azubu.tv. So the best player in the world is one of the most popular as well. Pasha is a professional Counter-Strike: Global Offensive player from Poland. He is currently playing for Virtus.pro. He has 768,291 Facebook likes and 166k Twitter followers and a staggering 14 million twitch.tv views. He is not only popular in social media, but also successful and entertaining at the same time. In 2015 he took first place in 5 different tournaments together with his team, winning against strong opponents like Team Solomid, Fnatic and Mousesports. Make sure to follow him on Facebook, because pasha is constantly posting something funny and entertaining from his private life there. Pasha gets around €17,000 in donations. Gooncalves is a Brazilian professional League of Legends player currently playing AD carry for the team paiN Gaming. He is one of the most popular players in Brazil with more than 570k likes on Facebook. In 2015 his team managed to qualify for the LoL World Championship, where they were put into a group with Flash Wolves, KOO Tigers, and Counter Logic Gaming. The underdog team managed to pick up two wins, tying for third place with CLG. It was the biggest success a wildcard team has ever achieved in a World Championship so far. brTT is 25 years old, which means we are likely to see him again at the big stage this year. 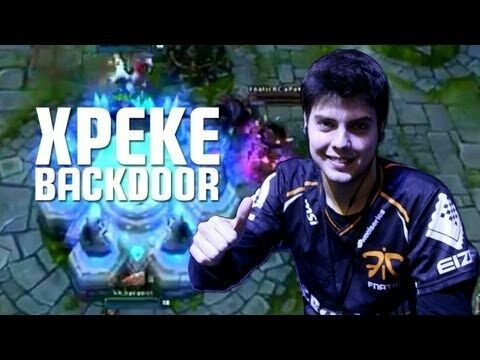 Enrique “xPeke” Cedeno Martinez is a Spanish professional League of Legends player. He spent his most successful days with the Fnatic team, which he was part of from 2011 to 2014. Enrique won three League of Legends Championship Series Europe titles and was part of the team which became the Season 1 World Champion in Sweden. His role in the team is the mid lane, playing mostly magic damage-based champions. One of his most famous plays was backdooring the nexus turret in the Intel Extreme Masters in Katowice in the match against SK Gaming, which gave them permission to play in the World Championship. He was captain of the Fnatic team for a long time, before stepping down and building his own team in 2014: Origen Gaming. Enrique currently has 585k Twitter followers, over 420k Facebook likes and his channel on Twitch has over 28 million views. Christopher Alesund, widely known as “Get_RiGhT”, is a Swedish Counter-Strike: Global Offensive player currently playing for Ninjas in Pyjamas. His position is lurker. He came into gaming after his big brother, Robin, started with games such as Quake and Doom. Christopher has been playing Counter-Strike as a competitive game for almost a decade now and is still considered to be one of the best players in the world. He began his professional career as a member of Begrip, but moved to SK Gaming the next year. Get_RiGhT has won several big tournaments during his career, including events like the Dreamhack Masters, Intel Extreme Masters and ESL One. His social media statistics are pretty impressive as well. Christopher currently has more than 425k Facebook likes, around 210k Twitter followers and his Twitch channel has over 4 million views. 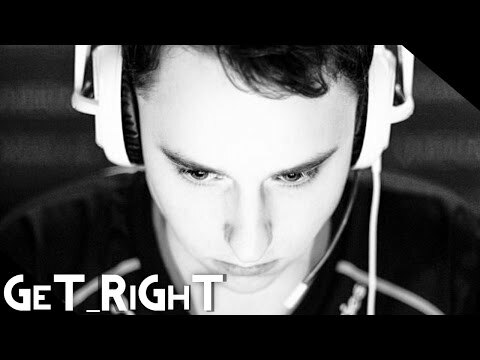 Youtube compilation: GeT_RiGhT – THE LEGEND! Sneaky is another League of Legends player on our list. He is the AD Carry in the North American Region for the team Cloud9. Zachary has made his first steps into professional gaming playing World of Warcraft and achieved the highest rated mage rogue in Season 6. 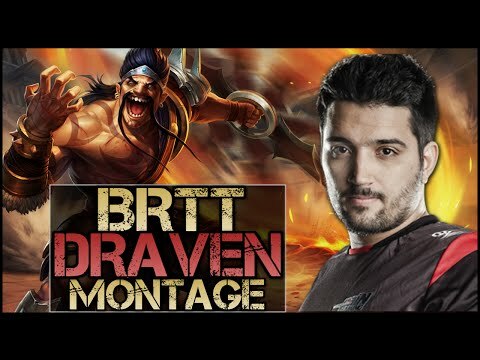 Before becoming a professional LoL player and joining the North American League of Legends Championship Series, he was studying Computer Science at Florida Atlantic University. Sneaky is known for his often unusual picks in the bot lane, catching opponents on the wrong foot. He is also one of the most popular US players in history, having over 34 million Twitch views, 265k Twitter followers and almost 400k Facebook likes. 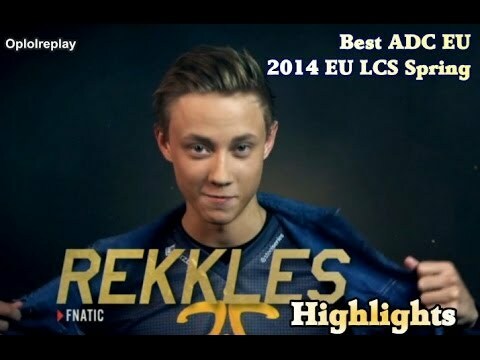 Rekkles is the youngest player on our list, but definitely one of the best. He is a professional League of Legends player for the Fnatic team. Larsson started playing LoL competitively back in 2012 when he was just 16 years old. Due to his age, he was not able to play in the 2013 EU LCS. Rekkles is one of the best AD carries Europe has ever witnessed. He is currently holding several records, including the record for fewest deaths during an entire LCS split and most kills during an entire LCS split (167 kills in 28 games in 2014). He is one of the most important players for his team, as strategies often include his teammates picking up champions who can protect him as their carry in team fights. His fancy plays and ambitious style brought him over 280k Twitter followers, about 370k Facebook likes and over 11 million Twitch views. Rekkles is currently at the beginning of his career and many more successful years are expected to come and add up to his already fantastic achievements. Søren Bjerg, widely known as “Bjergsen”, is the mid laner for the TSM North American League of Legends team. The 20 year old Danish player switched regions from Europe to North America in November 2013. Since then, Team SoloMid has been dominating the local LoL scene and eventually won the 2014 NA LCS Summer Playoffs. 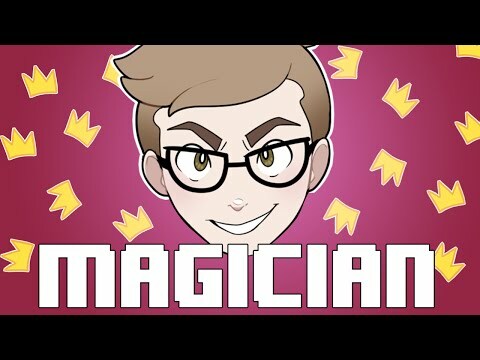 Bjergsen has a very good reputation in the professional gaming scene and many people consider him the best mid laner ever in the North American Region. He has a diverse champion pool and fantastic mechanics, which enable him to dominate weaker opponents in his lane. There was also a transformation going on when he moved to the USA. Bjergsen used to be a rather shy, introverted guy and now has become one of the most popular players in NA. 660k Twitter followers, 304k Facebook likes and and incredible 73 million Twitch views speak for themselves. The Premier League Season 2015/2016 has come to an absolutely sensational end with a huge underdog winning the league. Or would you have expected Leicester City to win the whole thing? Many big teams are going to switch things up in the offseason to pursue their ultimate goal of winning the league title. Even though it is very early we will try to predict the Premier League Season 2016/2017 champion already by comparing the notorious title candidates. Was Leicester the best team in the past season or did all other teams just massively fail to live up to their expectations? The team from central England does not care about questions like this, as they made history and shocked the football world by running over the competition and finishing the league in first place. Their whole team has an estimated net worth of 127 million euro. Teams like Chelsea (€495.75 million) or Manchester City (€501.75 million) are worth four times more than Leicester, but still failed to beat them over the long run of 38 Premier League matches. Leicester’s key to success was brilliant counter football, implemented by Claudio Ranieri, and the perfectly selected players on their respective positions. Their most expensive player is Riyad Mahrez, valued at €20 million. Time will tell if Leicester City will be able to keep up with the teams competing for the championship. It will be very important for them to keep the majority of their players in order to be able to play their successful system. Even then it will be hard for them to stand a chance against football giants like Manchester City, Manchester United and Chelsea London, who have a much higher budget. In addition to that, other teams will now be more aware of the strengths and weaknesses of the Leicester squad and adapt accordingly. Our prediction: Leicester City will finish in the top 7 in 2016/2017. Manchester City finished the season at a disappointing fourth place. The club has spent over €136 million in players and was only able to win the League Cup. The team troubled against allegedly weaker clubs, especially on the road. They lost 7 games away from home and collected just 27 points. But there is light at the end of the tunnel: Highly-rated coach Pep Guardiola is moving from Munich to Manchester. The club is going to switch to Guardiola’s famous system, which is focused on dominating other teams by keeping possession of the ball at all times. We are going to see massive changes in the team with several big names possibly leaving the club, such as Yaya Toure. Manchester City will continue to invest heavily in their team by buying high-quality players, who suit Pep’s player profile. Money is not an issue for the billionaire owner and deputy minister of the United Arab Emirates, Sheik Mansour bin Zayed Al Nahyan. Our prediction: Manchester City is the top favorite to win this year’s Premier League. 2015/2016 was another disappointing season for Manchester United. The team failed to qualify for the Champions League this year and will play in the Euro League instead. Manchester still has not found its new identity under Louis van Gaal, whose results have been just a slight upgrade from his predecessor, David Moyes. The team is lacking creativity in the offense and their whole game seems very static. Players like Anthony Martial, Memphis Depay and Juan Mata have huge potential, but they hadn’t shown it enough last season. It is still uncertain if Louis van Gaal is staying or leaving the club to make space for Jose Mourinho. There have been rumors for months now- time and money will tell. Our prediction: Depending on who is going to be United’s next coach, the team is going to finish in the top four. It has been more than a decade without a Premier League title for Arsene Wenger and his squad. At least, they have managed to qualify for the Champions League once again. Even though all the other allegedly bigger teams were struggling last season, Arsenal was not able to capitalize on that. Instead, an underdog became Premier League champion. The team had quite a good run during the season, but was not able to keep up their hot streak when it really mattered. It might be an internal team issue that they’re lacking the absolute will to win. Wenger will need to buy a striker during the off-season who can score on a regular basis. Olivier Giroud is above average in terms of skill, but he is not anywhere near world-class strikers like Louis Suarez or Karim Benzema. If Arsenal picks up the missing puzzle pieces during the off-season they will be in good shape to compete for the title. What a horrible season it has been for Chelsea. After winning the title last year, they were playing absolutely awfully. It seemed that player’s weren’t happy with coach Jose Mourinho anymore and just decided to play against him. Therefore, Chelsea was one of the worst teams in the Premier League in the first half of the season. After Mourinho was fired, a familiar face returned with Guus Hiddink. The Dutchman led the team out of the second half and finished the season in the middle of the huddle. This means the team will not be playing internationally next year, so there will be more time to regenerate and focus on the Premier League. The previously announced new coach is Antonio Conte, who has worked very successfully with Juventus Turin, and will definitely improve the defensive stability and their offensive strategy. There will probably be a lot of new, high-quality players joining the club. The Chelsea management won’t let this happen again. Our prediction: We expect Chelsea to improve heavily and end up at least in the top 3. Tottenham performed very well during the past season and managed to qualify for the Champions League. The team has scored the second most goals in the league, falling short only to Manchester City. Their coach Mauricio Pochettino has assembled a great and young squad with an average age of 23.6 years, which is the youngest in the Premier League. We can expect great things if they manage to hold their team together. Players like Harry Kane, who has become the league’s top scorer, and Dele Alli have already awakened interests from top European clubs. The main focus in the off-season should be to eliminate their weak spots in the lineup. They will need to buy new players to be able to rest some of their stars during the season, in order to prevent injuries and exhaustion. The young, talented British players are a sign of a bright future for the club and Pochettino has shown that he is able to work with them and more importantly, make them better. 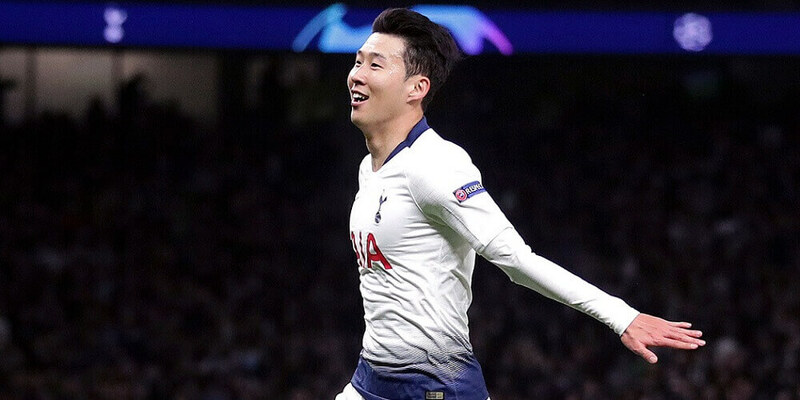 Our prediction: If Tottenham keeps their rhythm and their most important players, they will be able to reach the Champions League for the second time in a row. It was a pretty ambivalent season for Liverpool. Even though they have been investing large amounts of money during the last summer, the team did not live up to the expectations and will be playing international only if they manage to win the Europa League final against FC Sevilla. Their new coach, Jürgen Klopp, didn’t have the effect the club was hoping for. So he will have to do a lot in the off-season to work on his fast-paced, pressuring counter football and improve the team’s defense, which has been lacking stability. The team already has a fantastic offense with fast, technically capable player like Philippe Coutinho, Raheem Sterling and Christian Benteke, who can decide a game on their own. Liverpool’s biggest weaknesses are its defense and the inconsistency during the season. When they lost a game, more defeats were likely to follow. The management around Jürgen Klopp has to find a way to enlarge the depth of the player pool available, so he can switch his team’s lineup depending on the next opponent. If this goal can be achieve in the off-season, we can expect Liverpool to improve further and at least finish better than last year. Our prediction: Liverpool is going to finish in the top 6 next season, qualifying for the Europa League.